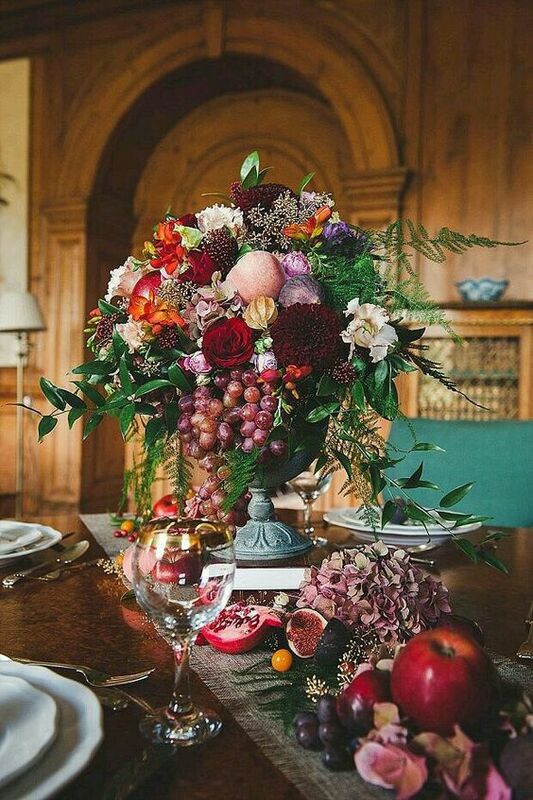 Create a stunning Autumnal arrangement in a compote bowl to take away using seasonal flowers, foliage and fruit. This design will be in an informal, loose and natural style. Lunch at The Allotment Cafe. Then spend the afternoon with Robyn from Bobtale Photography learning tips and hints on how best to photograph your arrangement using your own Smartphone or camera. £95.00 per person. 8 students spaces now available. Payment in full to secure your place.